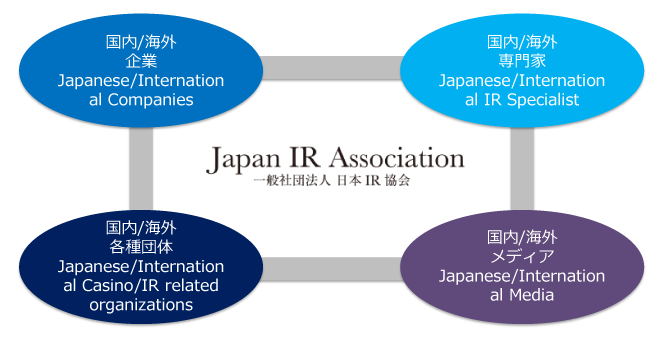 Japan IR Association (JIRA) has a goal to unite all industries and organizations related to Japan casino/IR. JIRA will accelerate and support Japan IR Industry through Japanese and international companies as key members. JIRA’s activities include support of business facilitation of Japanese/International members, facilitation of social contribution of IR industry, association of international organizations with goal of establishing enhanced cooperation network for Japan IR. Japan IR Association facilitates and support those experts in the field of casino, MICE, entertainment, tourism f, legal, accounting, construction, culture, sports, F&B, medical, fashion, publishing & media, IT, security, social business etc in every field related in IR industry. JIRA’s goal is to create an environment where those experts can maximize their input & contribution to IR industry. JIRA believes IR Industry will grow further when this potential is maximized. We also provide training activity to grow future experts in IR Industry. Thank you for visiting the Japan IR Association Website. Japanese IR is a new industry with attention not only from doemstic industries but also foreign industries. 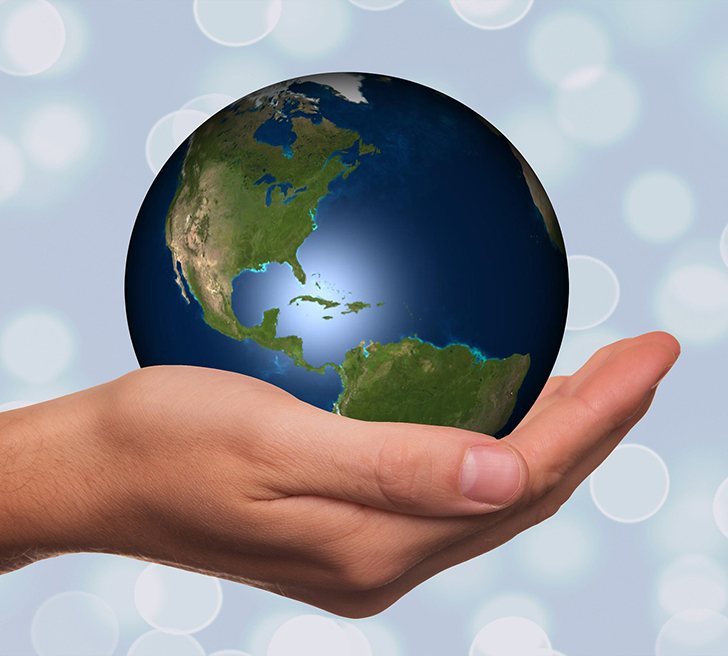 We are working together with many stakesholders in various stages who are willing to create this industry together through cooperating with everyone involved in IR in various fields, and for the development of the Japanese IR industry for its future development and growth to the world level IR resort. JIRA is looking forward to working together with individuals with interests of IR, companies looking for business in IR industry, other organizations which are interested in the sound and healthy development of IR industry in Japan. Japan IR’s Network has been expanding to professionals, industries which are going to be key players and future industry stakeholders.